Become a magnetic and ecstatic woman! 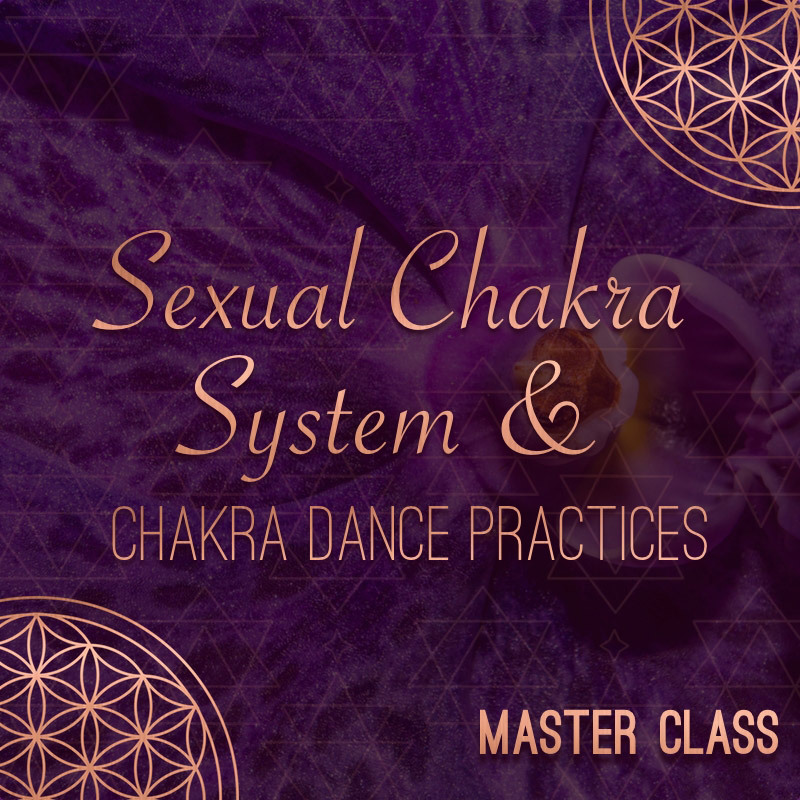 In this short masterclass I will be sharing about your Sexual Chakra System and how to activate your positive magnetic poles as a women, so you can become fully ignited, magnetic, ecstatic and expressed! You will receive 3 guided audio practices to guide you through your positive magnetic pole chakra dances. This is ancient Taoist wisdom; the basis for your Divine Bliss.